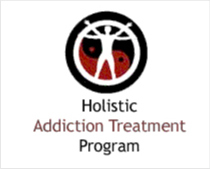 Located in White Settlement, ABODE Treatment Residential Program offers generalized drug services. 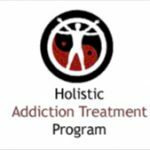 Specializing in treating criminal justice clients and men for drug addiction, ABODE Treatment Residential Program also provides substance abuse programs for alcoholism. ABODE Treatment Residential Program provides residential treatment, outpatient, partial hospitalization/day treatment treatment. For a private consultation with ABODE Treatment Residential Program, call (817) 246-8677x300 today!